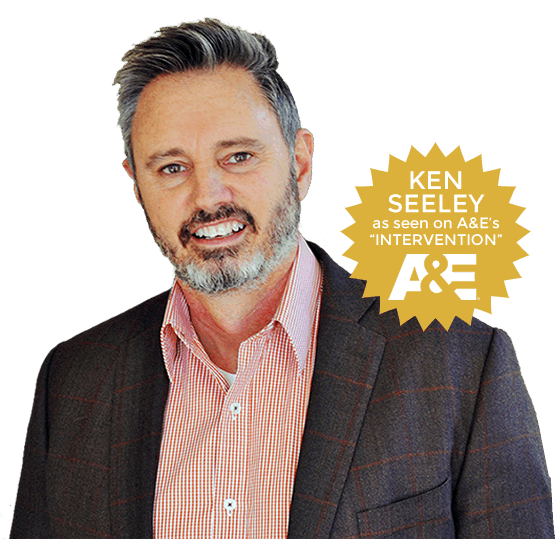 Ken Seeley Communities and Rehab offers a unique transformational approach to treating individuals with drug or alcohol use disorders or a dual diagnosis. 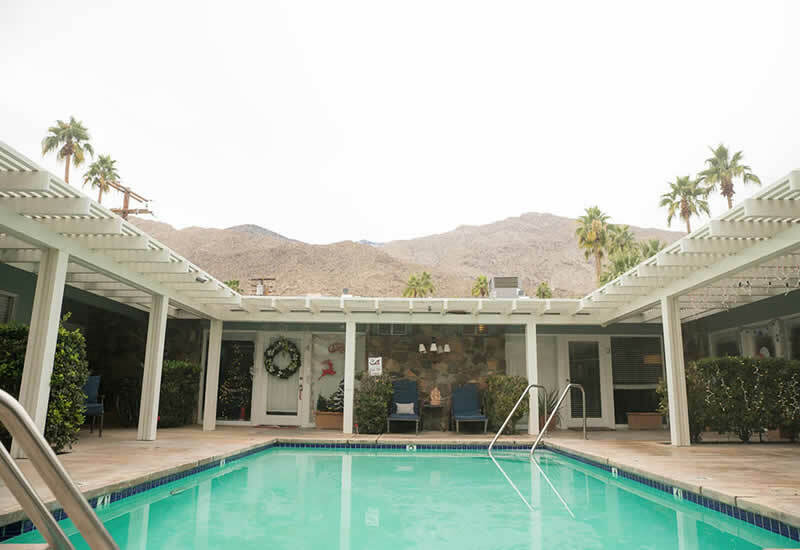 Rather than seeing rehab as a one-off fix for those seeking to overcome an addiction, Ken Seeley Communities views rehab as just one point on the recovery continuum and equips clients with a five-year case management strategy for reinforcing and maintaining sobriety. 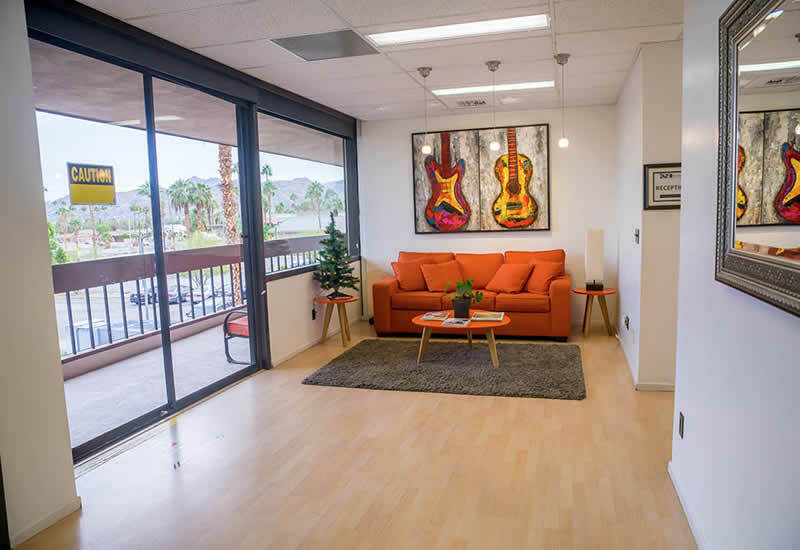 Ken Seeley Communities and Rehab offers individuals an optimal setting for addiction recovery where all aspects of the person will be nourished. 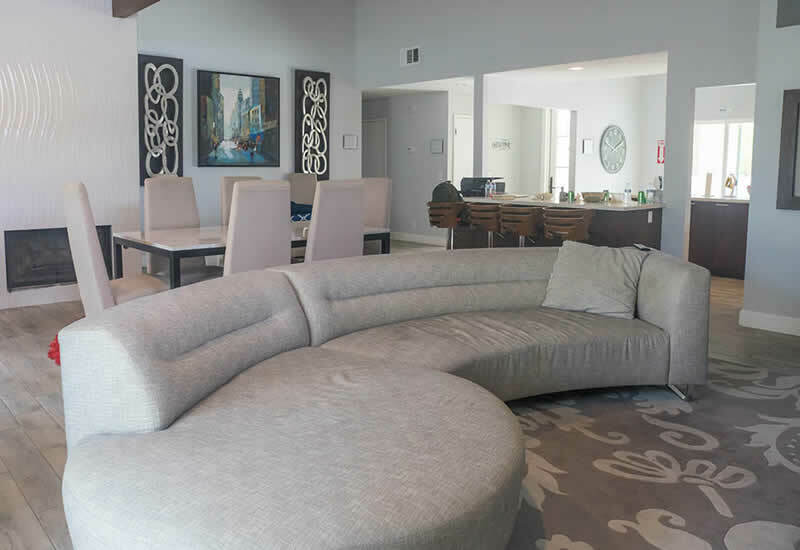 Ken Seeley Communities is committed to excellence and is fully licensed and accredited through the Joint Commission, reaching and surpassing industry standards. A supervised detox and withdrawal period is the catalyst to the recovery journey. Clients are supported throughout the detox phase, with withdrawal symptoms closely monitored and managed by trained detox professionals. KSC accepts most private health insurance plans to help reduce out of pocket expenses. Call our Admissions Team to receive a free insurance check and we will review your insurance plan substance abuse coverage with you. 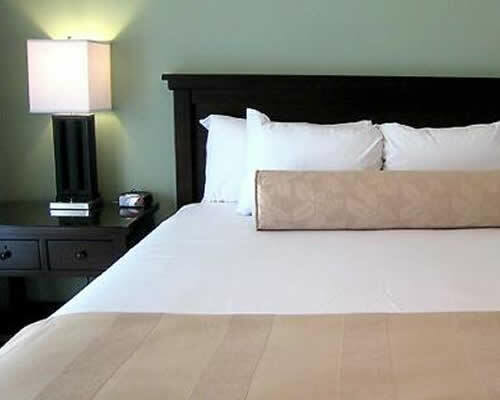 Ken Seeley Communities offers all levels of care including detox, residential and sober living. 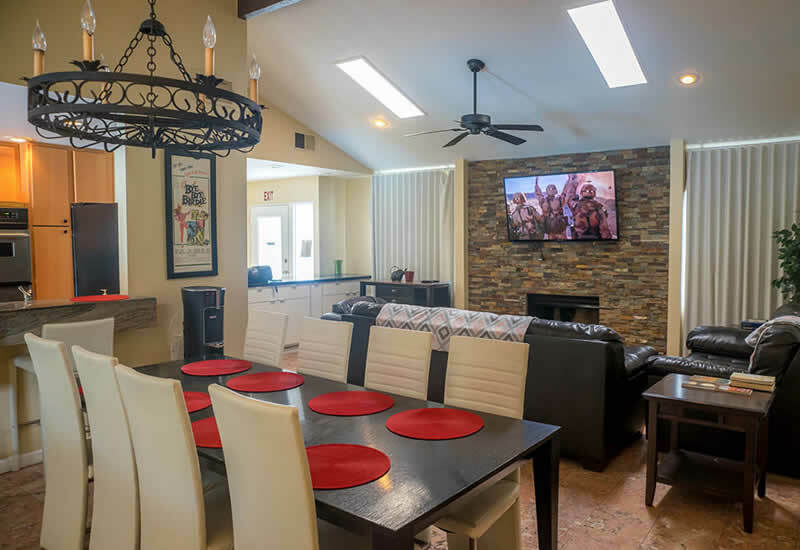 Our housing provides a safe, supportive, drug and alcohol-free living living environment where clients are able to heal and recover without the outside distractions and influences. The detox and residential level of care are for individual who are in the first phase of the recovery and treatment process. 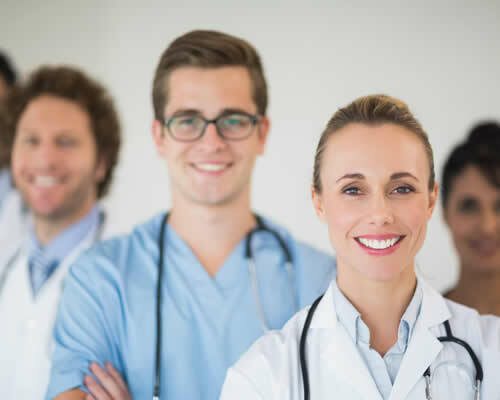 The client will be closely monitored by our medical team and treatment support staff to ensure the comfort and safety of your detox period. 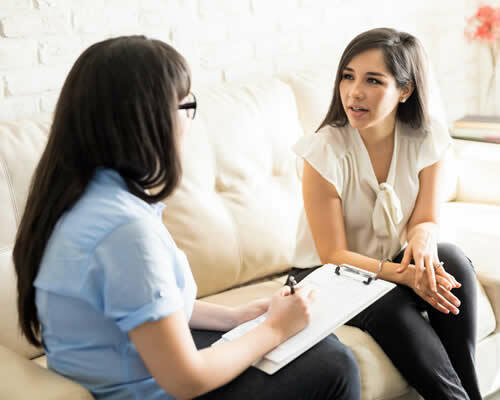 Sober Living is an essential phase of the recovery process that provides a supportive living environment with access to outpatient treatment, drug testing, and local support meetings. Gender separate sober living is available at KSC. 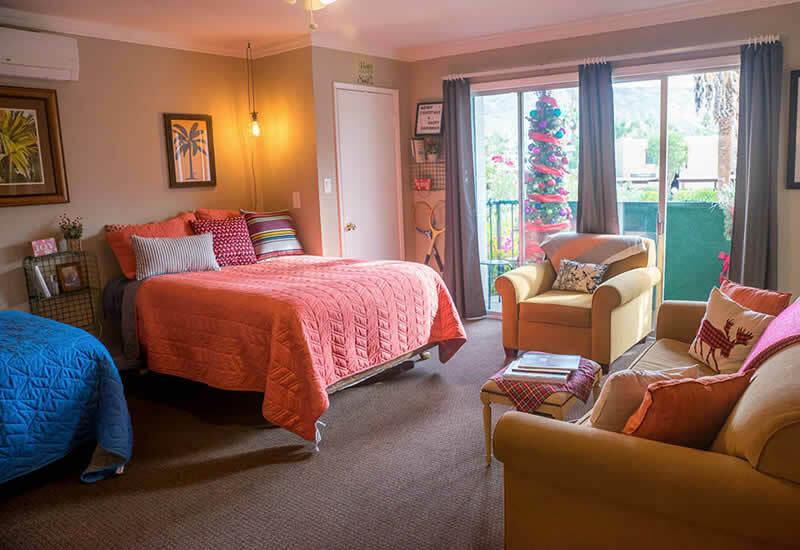 We offer recovery housing specifically for Women which includes access to outpatient therapy, groups, support meetings, and drug testing.